ESPN’s Jeff Passan reported on Tuesday that Trout and the Los Angeles Angels were finalizing an absolutely massive contract extension that will keep Trout with the Angels for the rest of his career. That extension became official Wednesday night. 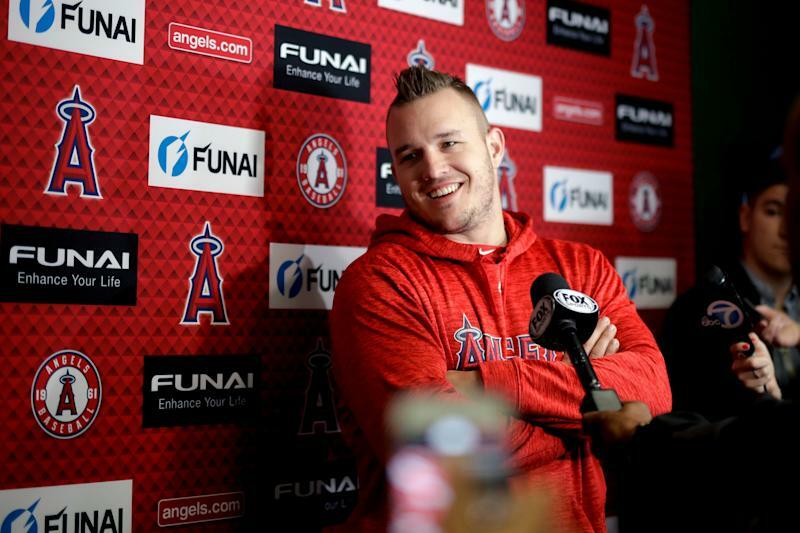 "This is where I wanted to be all along," Trout said in a statement released by the Angels. "I have enjoyed my time as an Angel and look forward to representing the organization, my teammates and our fans for years to come."